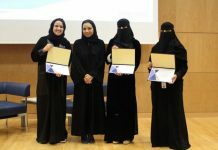 Two teams from Alfaisal University Student’s Marketing Club won the 1st and 3rd places in Shawarmer’s Food Waste Competition! 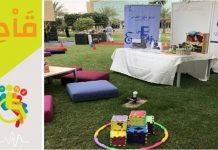 Students from all universities have participated in creating campaigns to raise awareness towards food saving and the major issue of food waste in Saudi Arabia. 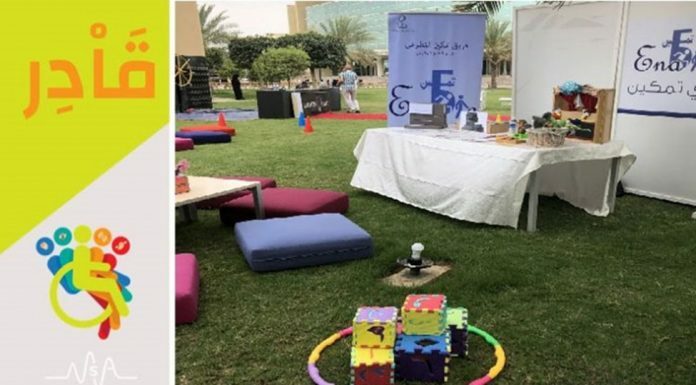 The competition was organized by “Tasamy” and lasted for 3 days, 4th – 6th of April 2019. 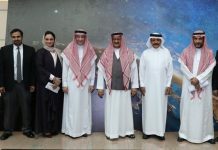 College of Business students have accomplished this achievement with the support and supervision of Marketing Department Director Dr. Saad Alhoqail, who serves also as one of the judges. Dr. Saad is constantly encourages and guide his students to participate in these competition.